"A wise road map to life in your twenties, After College is an important resource for emerging adults desiring to flourish in Christ. 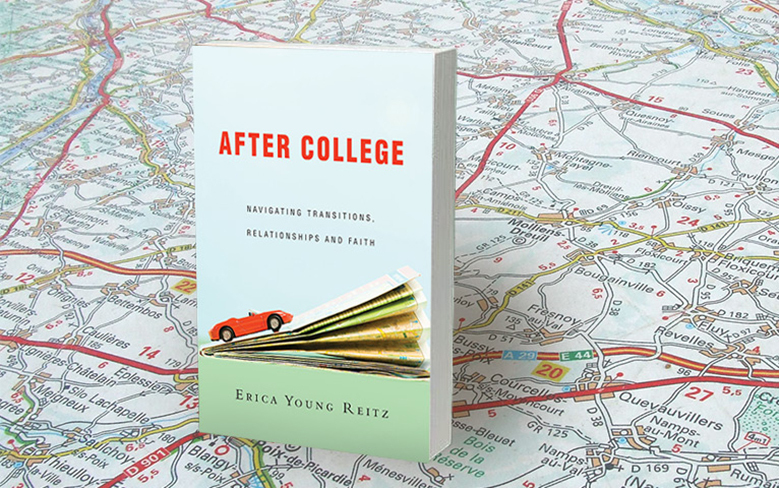 Filled with godly principles and insightful stories, Reitz's book provides a steady rudder for navigating the tumultuous post-college years." 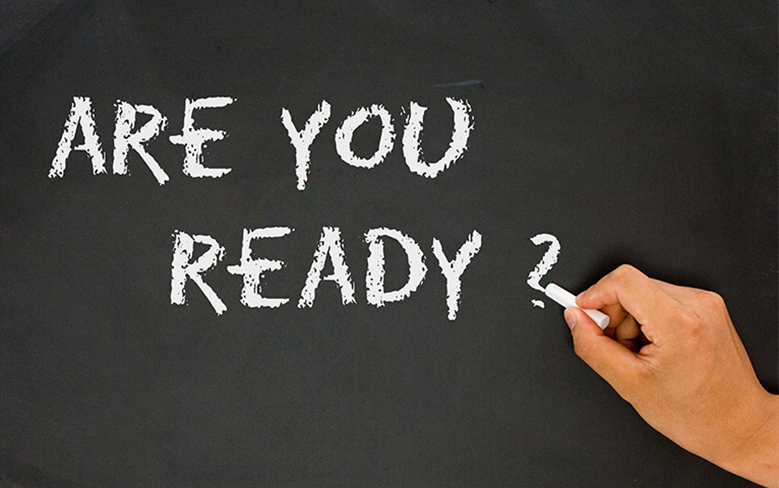 How Prepared Are You for Post-College Life? This short quiz is simply meant to help you think about the issues that surface in the post-college years. Whether you think you are well prepared or not, useful tools and principles can help tremendously. The years after college can be some of the most exciting but also some of the most uncertain, unstable times of life. It’s a complex world out there, and we could all use a guide as we navigate our way. If you or someone you know feels lost in transition, there’s hope and help! 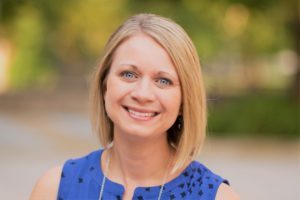 After 14 years of college ministry experience working for the CCO and directing Senior EXIT, Erica is now teaching and consulting. Her passion for equipping graduating seniors to prepare for life after college continues. 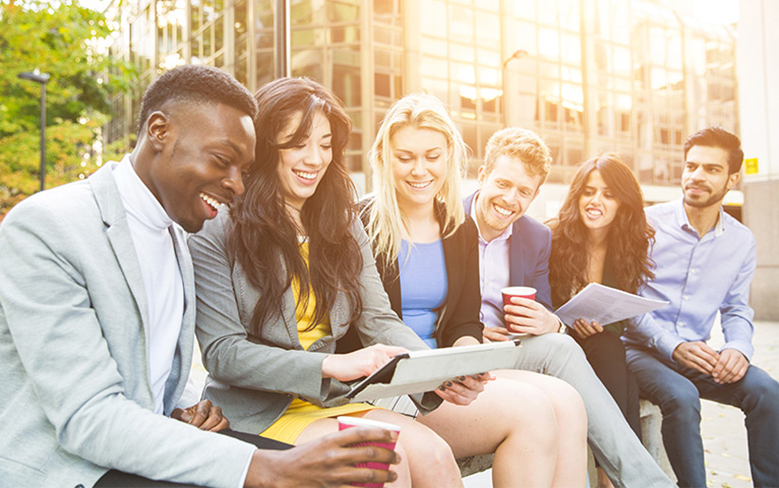 Erica loves connecting with students and 20-somethings as well as with practitioners who work with them. Currently, she serves as an adjunct faculty for Geneva College’s Master’s in Higher Education Program. She and her husband, Craig, live in State College, PA, with their two children.